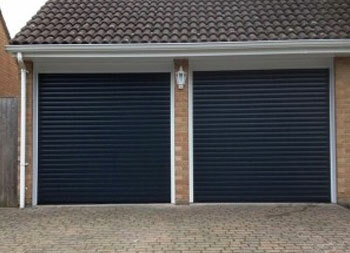 Our customer chose ABS side hinged garage doors with a steel fixing frame when his garage needed an upgrade. 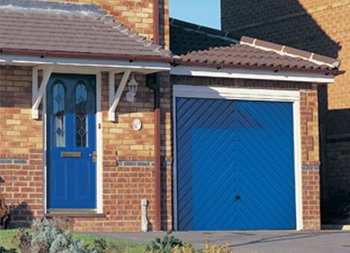 The ABS material is impact resistant and the perfect match to complement white PVCu windows and doors. 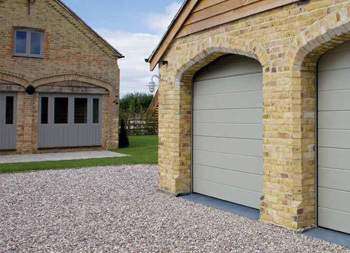 Virtually maintenance free, the material itself is very forgiving against knocks from car bumps and footballs, giving it that ‘bounce-back’ ability. 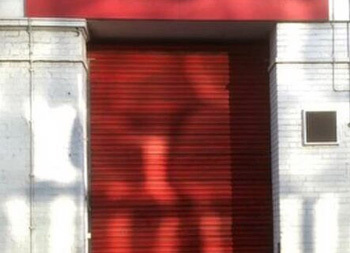 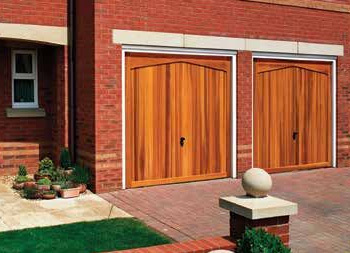 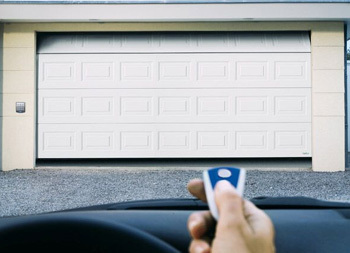 ABS is available as both up & over and side hinged garage doors. 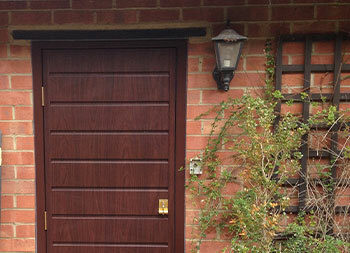 Our customer then chose the Bedford. 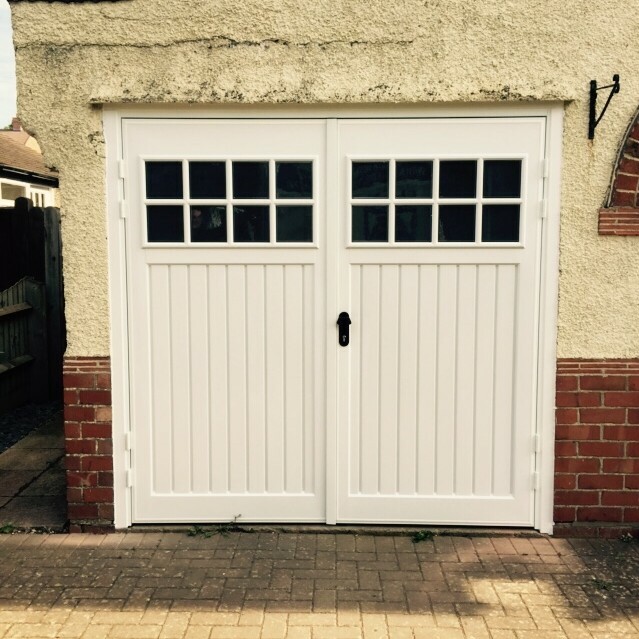 Originally designed to mimic the appearance of traditional timber doors, these doors have standard black glazing but there are other window options available should you wish to bring some light into your garage. 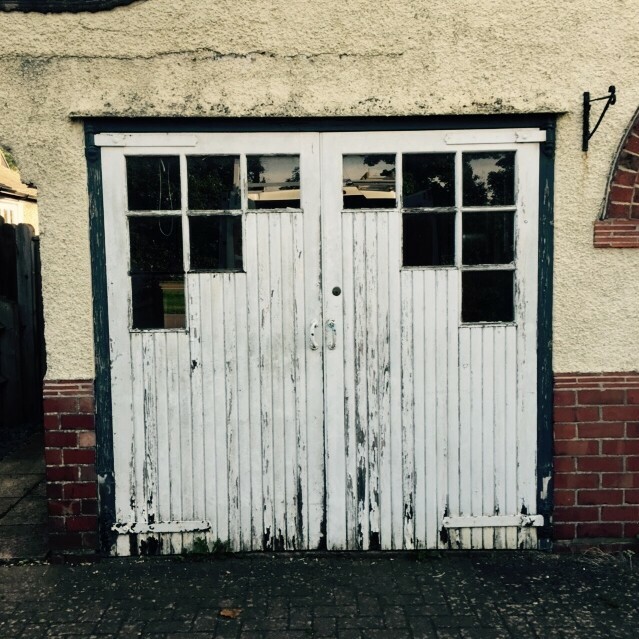 The steel fixing frame means all the old timber is removed, so no worry of it rotting. 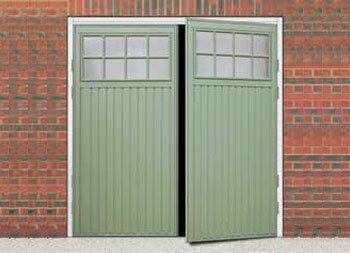 The frame and door come with a ten year manufacturer warranty from Cardale.